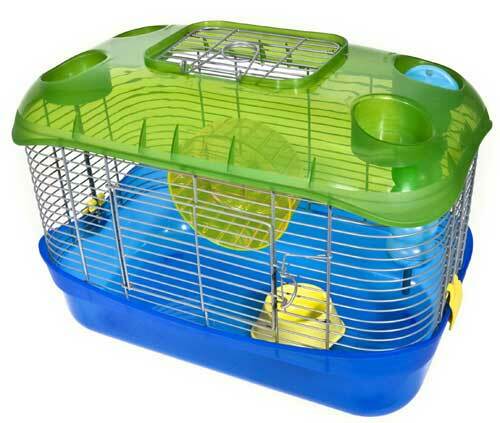 LOOKING FOR PARTS FOR THESE CAGES Click Here. 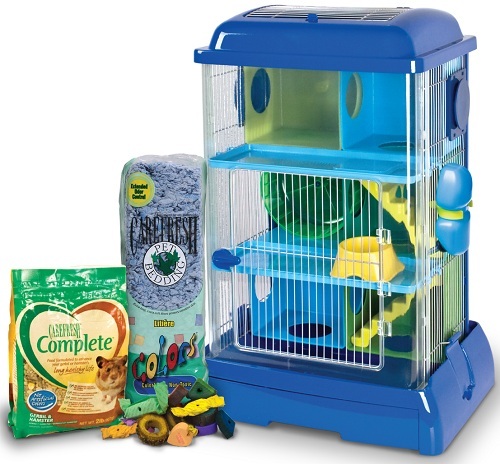 Carefresh Avatower Starter Kit by Ware Mfg. 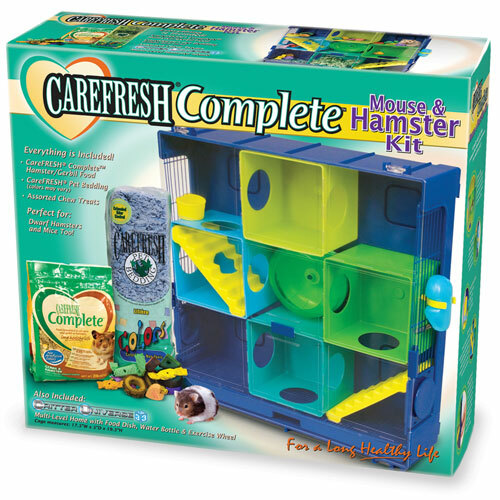 Carefresh Mouse & Hamster Kit by Ware Mfg. 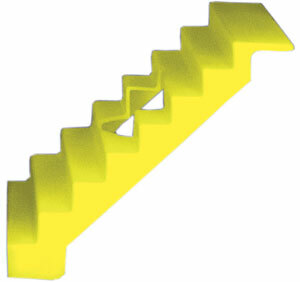 Corrugated X-Maze by Ware Mfg. 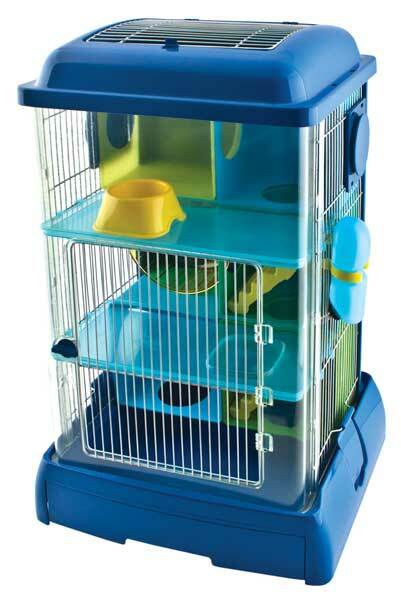 Critter Universe AvaTower by Ware Mfg. Critter Universe by Ware Mfg. Critter Universe CU3 The Wall by Ware Mfg. 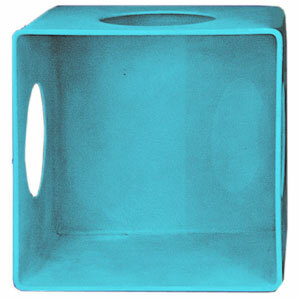 Critter Universe Cubicles for CU3 by Ware Mfg. 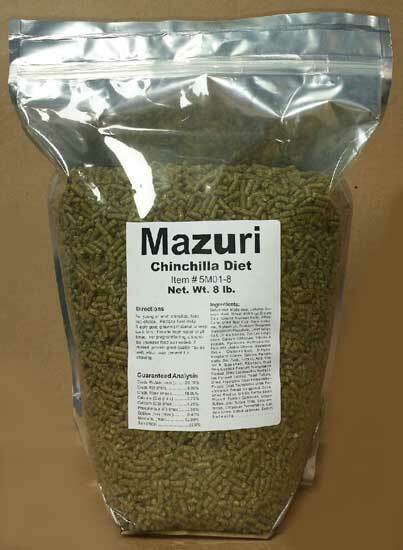 Critter Universe Eco by Ware Mfg. 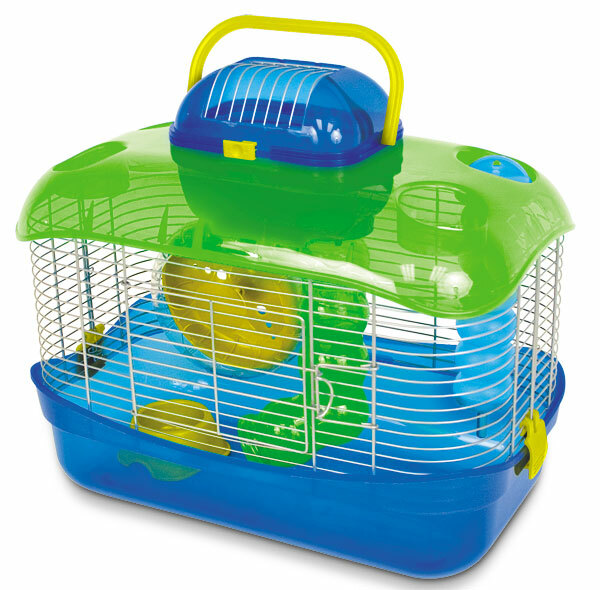 Critter Universe Elevator for CU3 by Ware Mfg. Critter Universe Expanded by Ware Mfg.